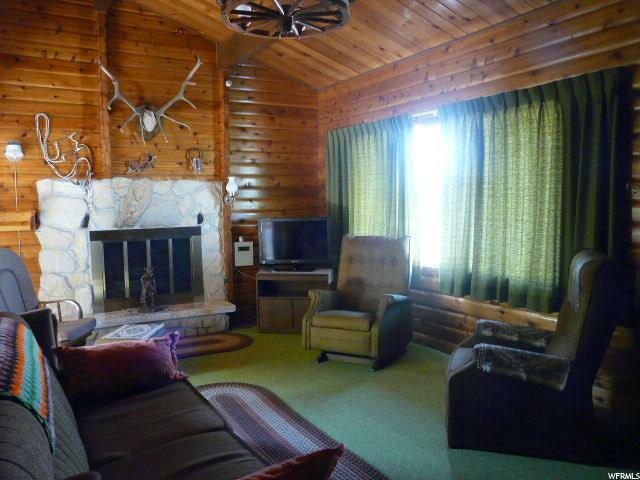 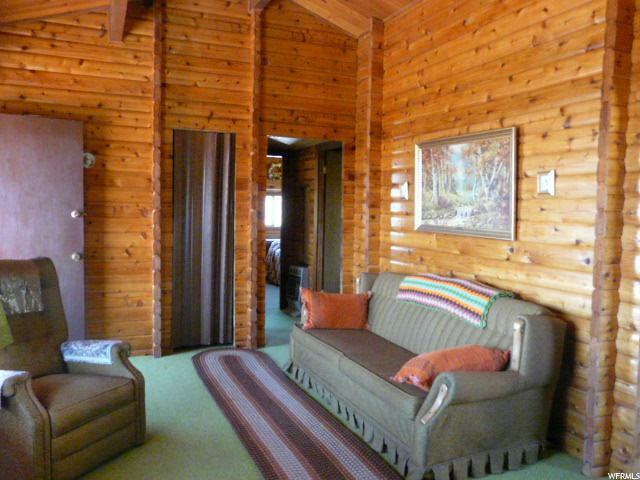 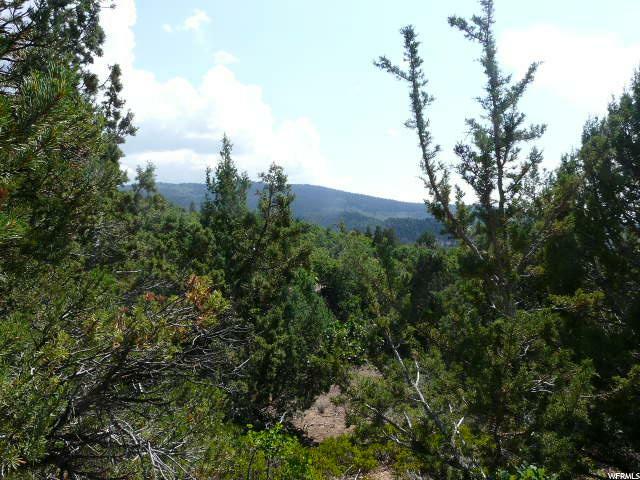 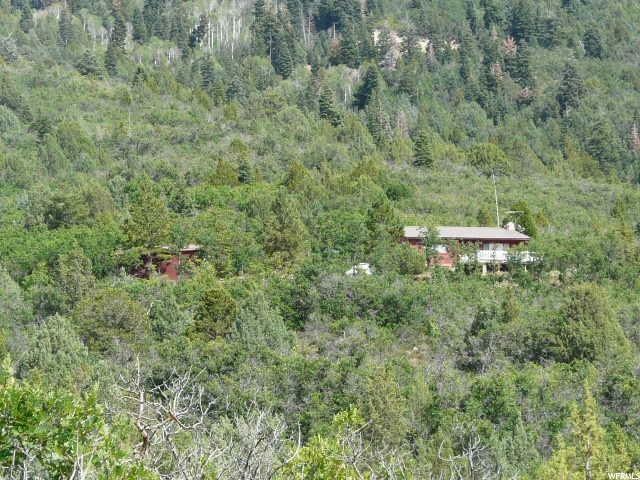 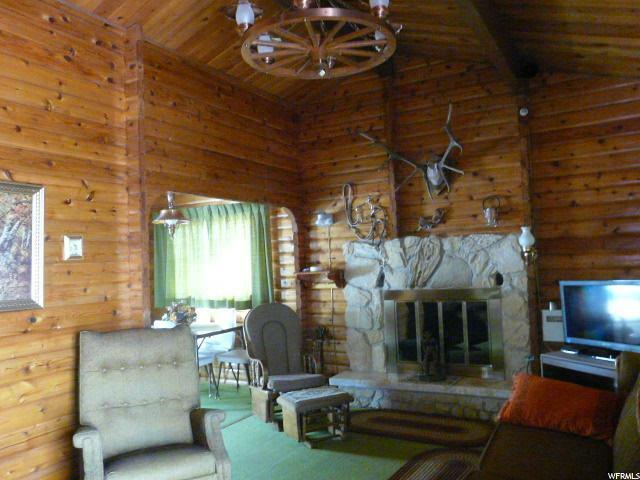 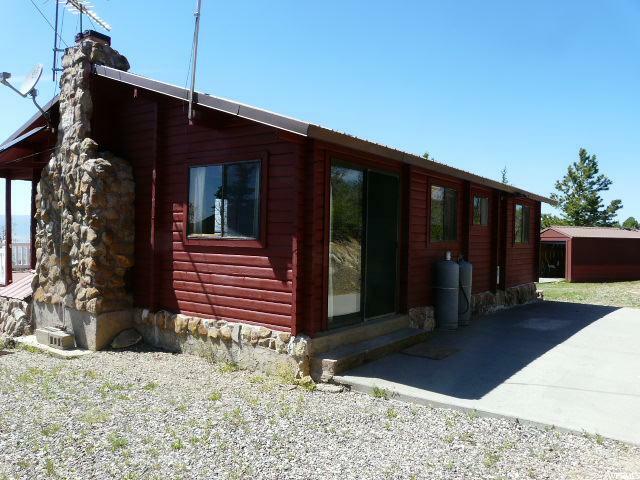 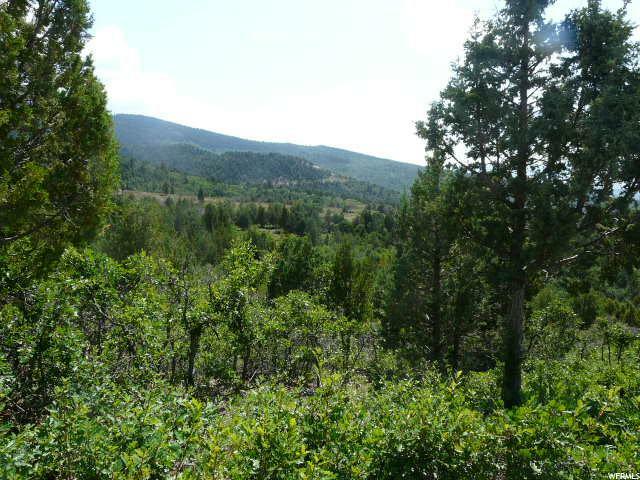 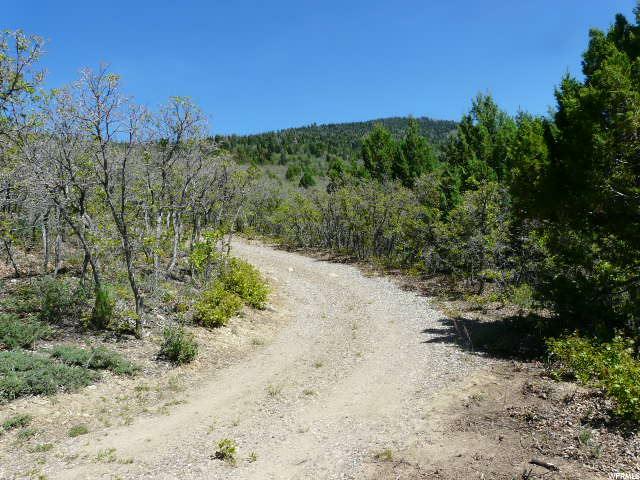 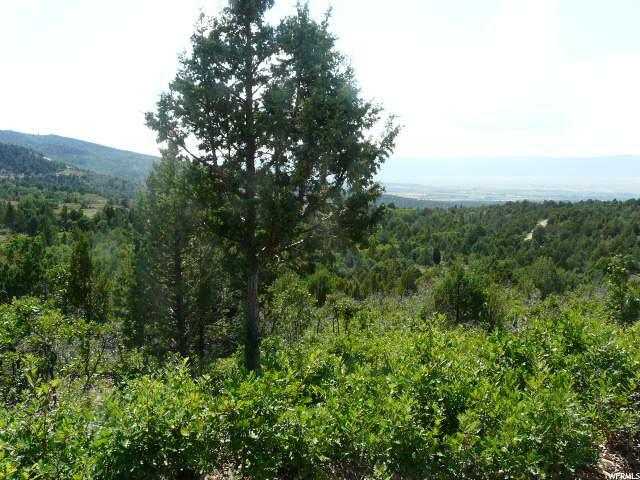 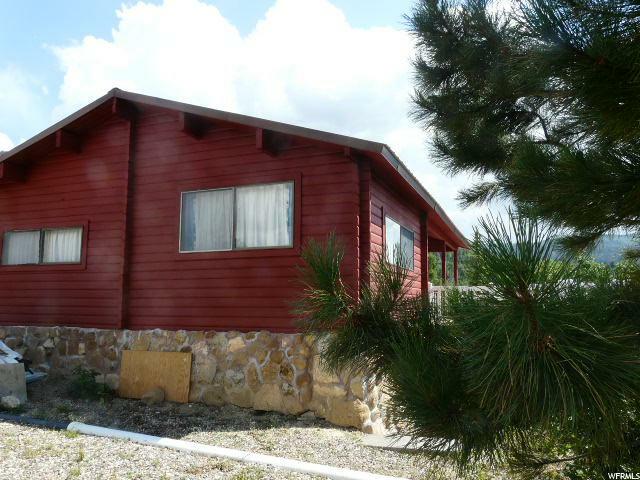 A2096-- Charming cabin with private road meandering through Pines, Scrub Oak, and Juniper in gated community. 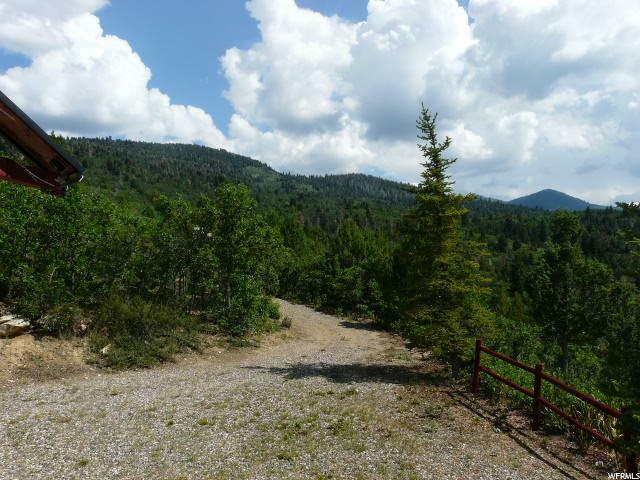 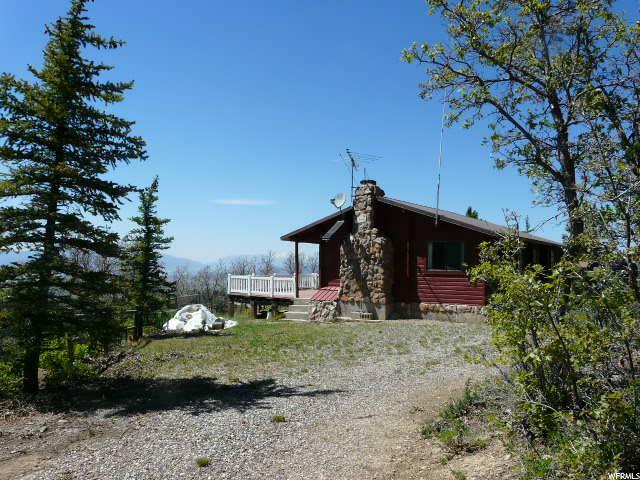 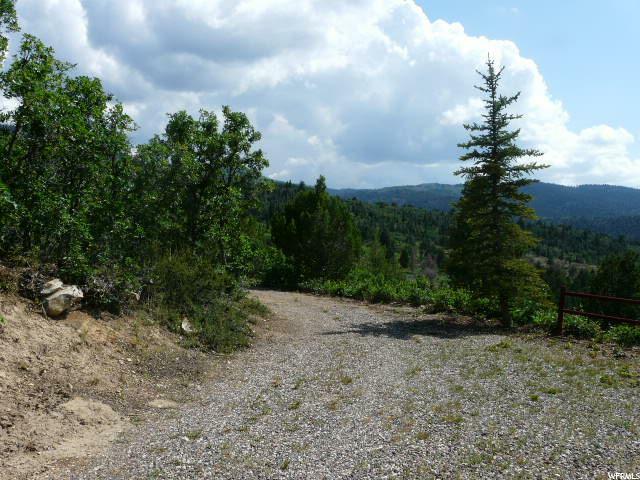 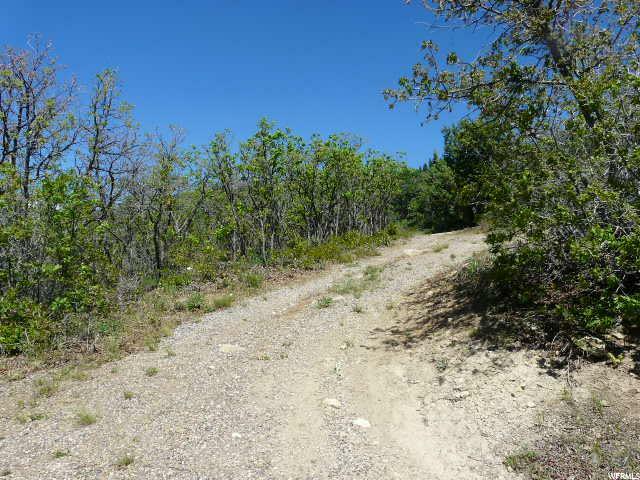 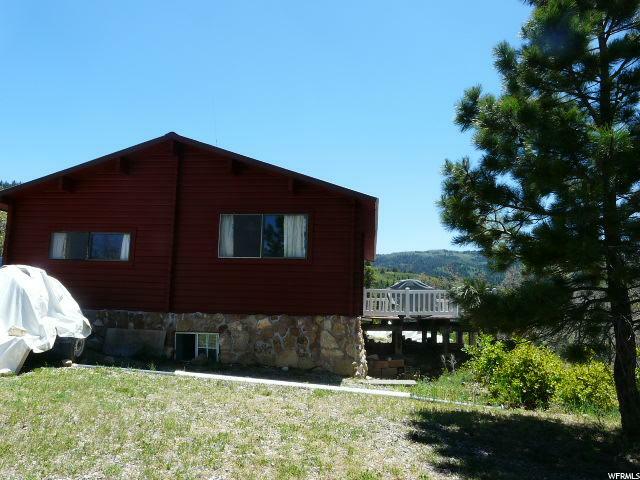 Awesome ATV, snowmobile and 4 wheel drive access to Skyline Drive. 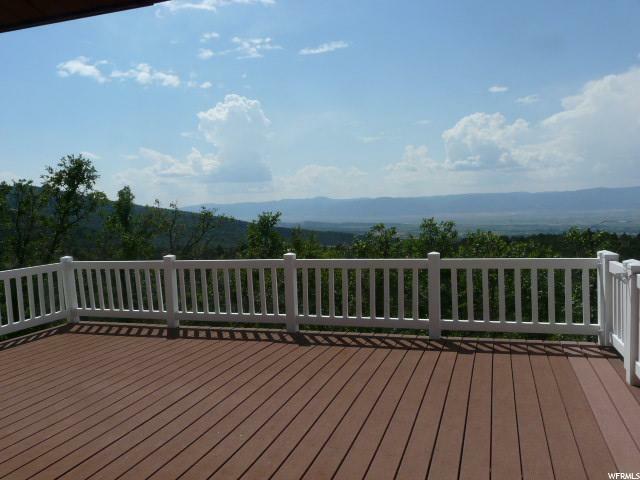 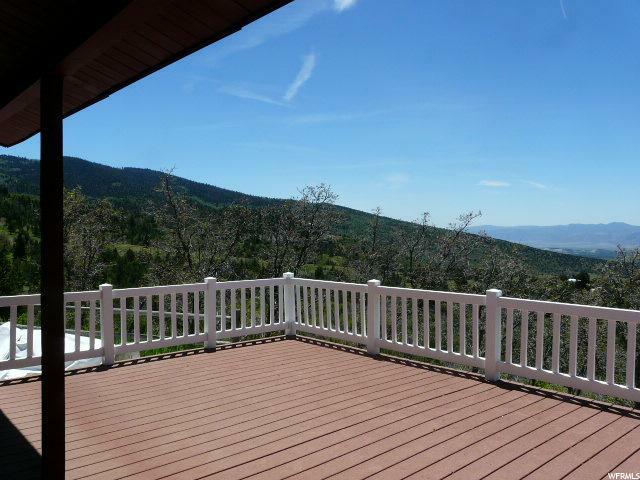 Incredible views from the large deck overlooking mountains and valley! 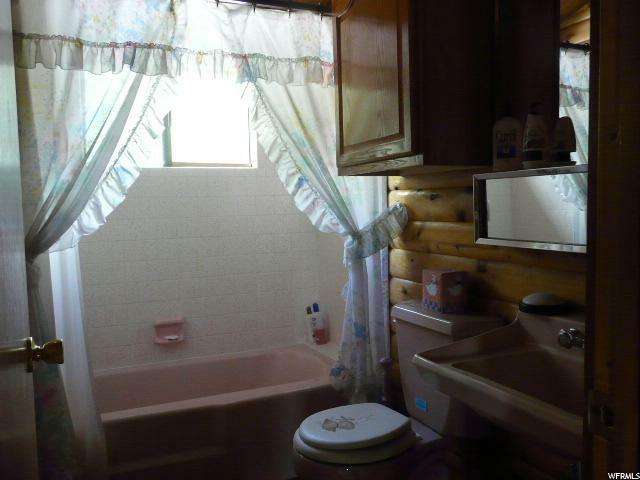 Exceptionally clean, well maintained and is ready to move in. 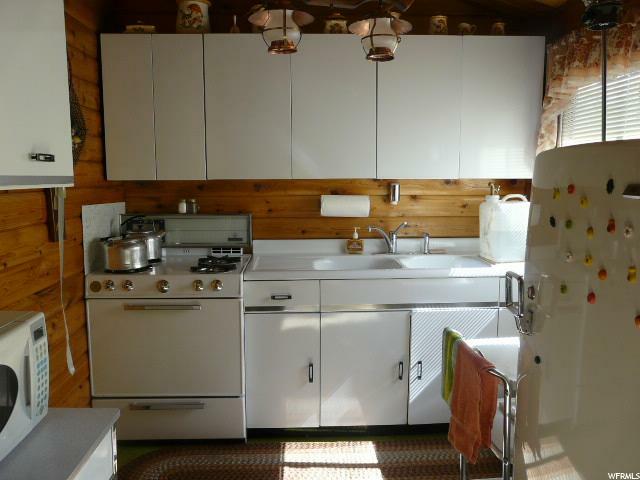 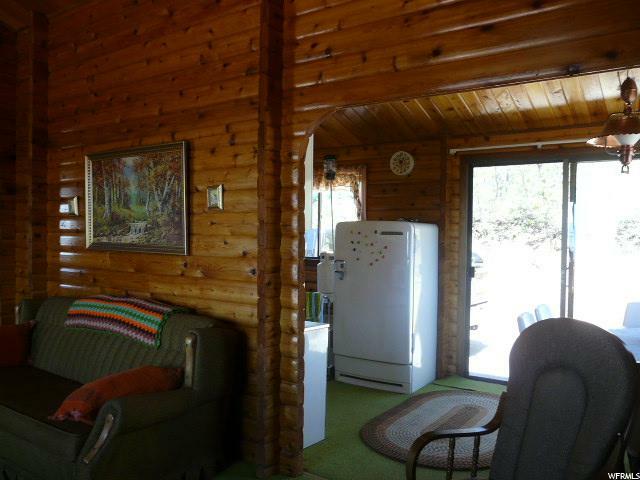 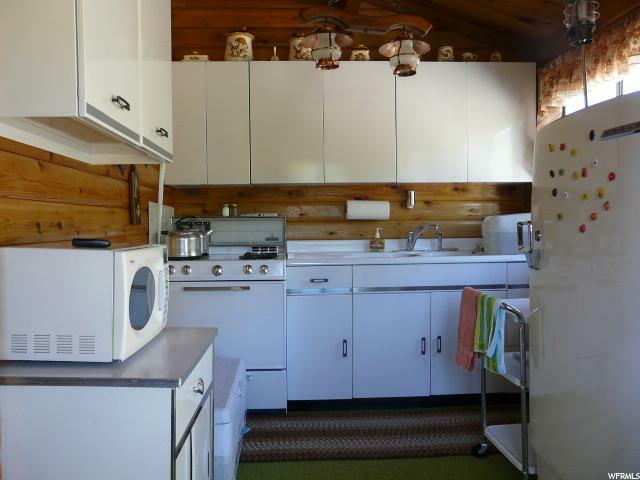 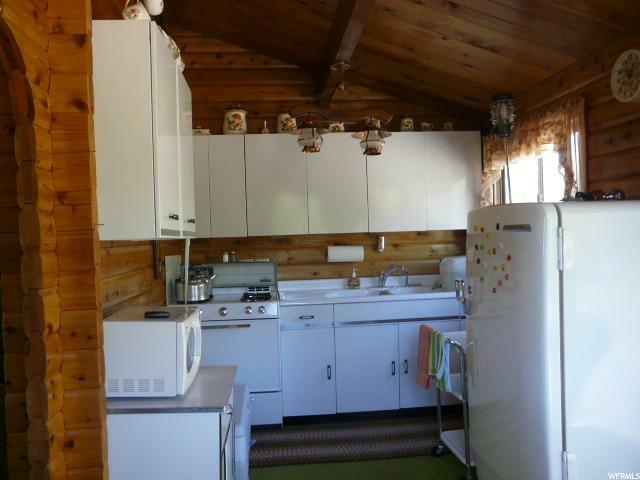 Has 2 bedrooms, full bath, a fully functional kitchen and dining area . 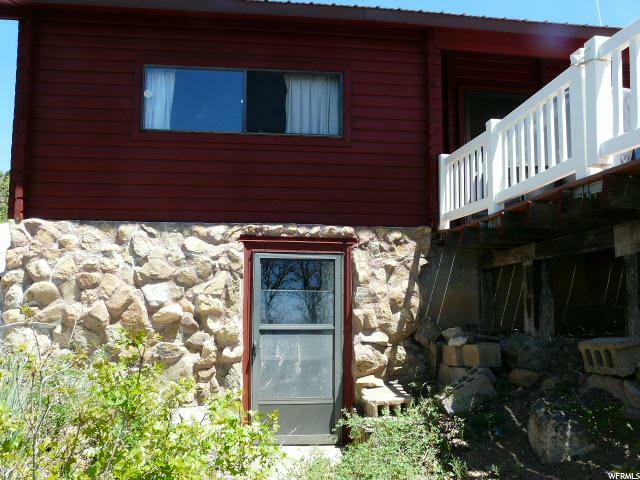 Surprise separate outside entry into a large 264' room downstairs which could be used as sleeping quarters, a game room, storage, or man cave. 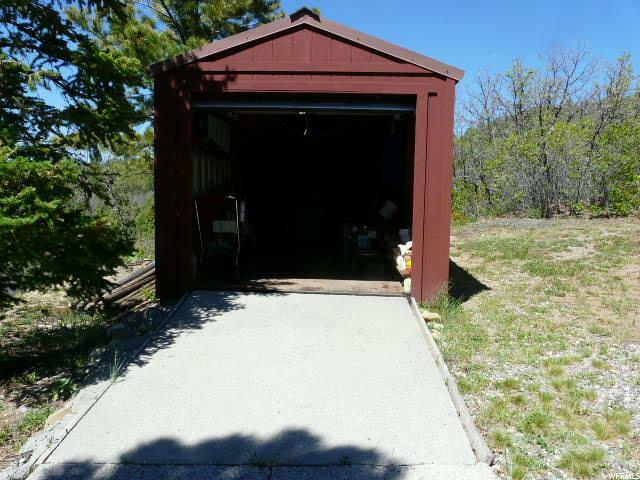 Included is an Extra length Shed with roll up entry. 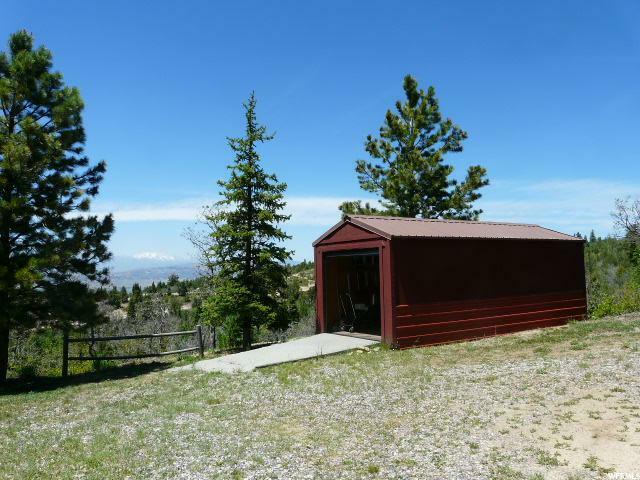 Shed is large enough to accommodate a generator, ATV', snowmobile, utility equipment, water hauler, extra equipment or other storage. 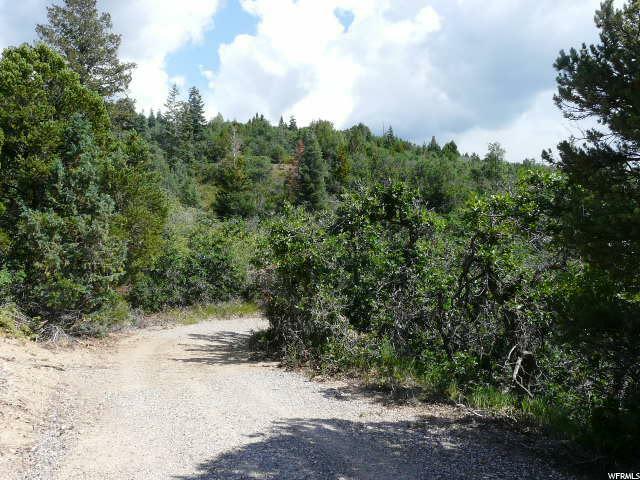 There are two entry/exit gravel driveways; Culinary water is drawn from the 'fill up station' outside the gates of Association. 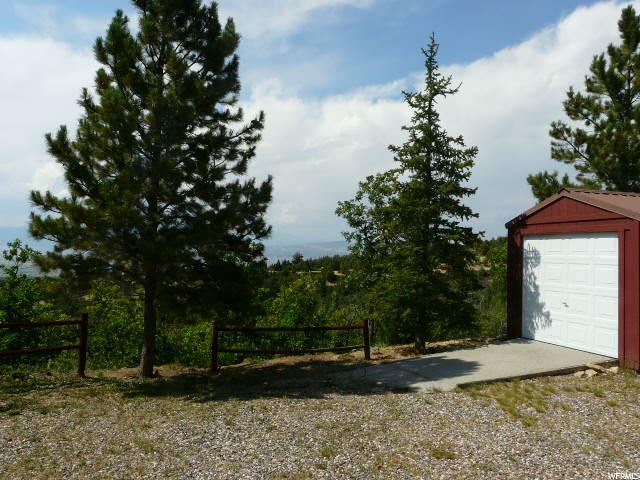 2 additional lots and two B water shares are included in price. 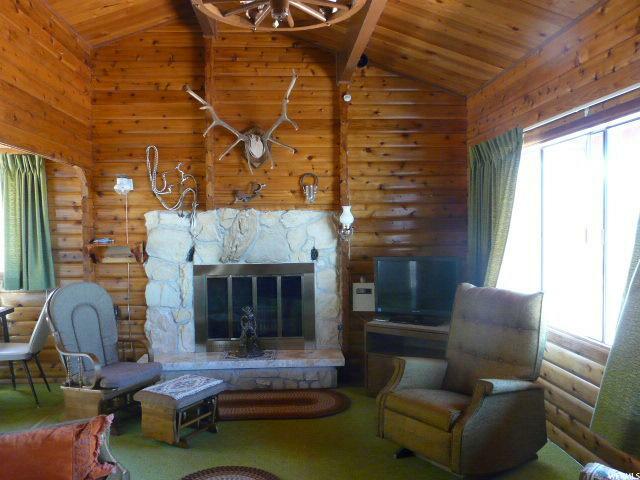 Sq footage to be verified by the Buyer and Buyers Agent. 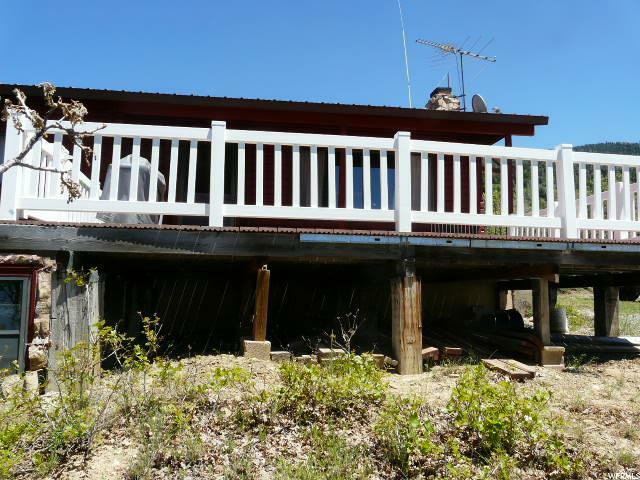 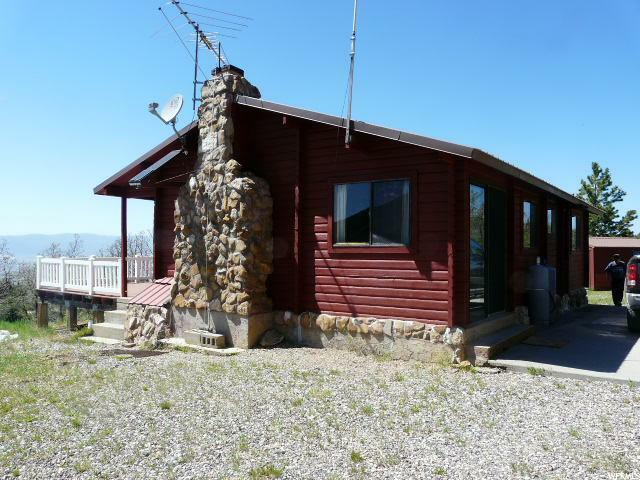 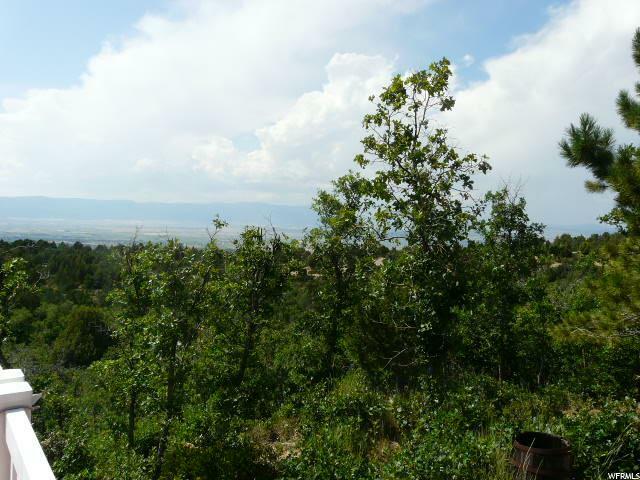 I would like more information regarding the property at 13091 N 11490 E, Mount Pleasant UT 84647 - (MLS #1524536).